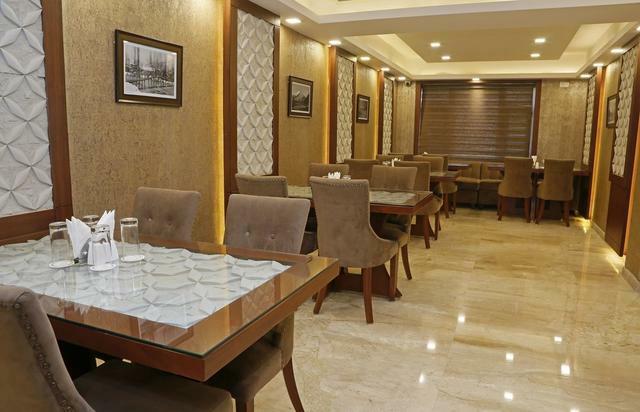 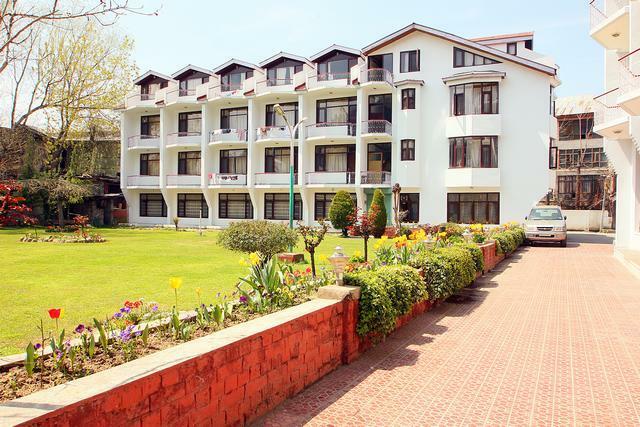 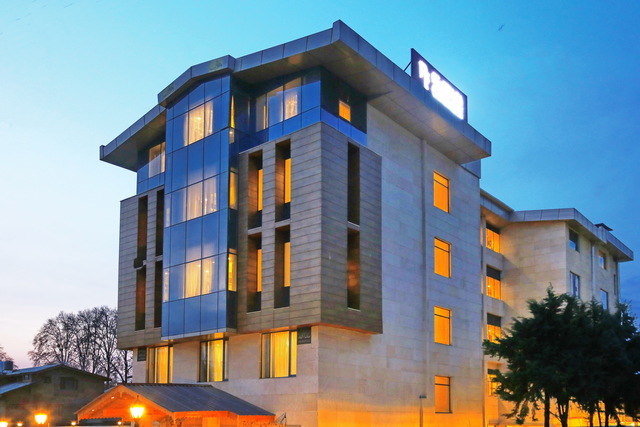 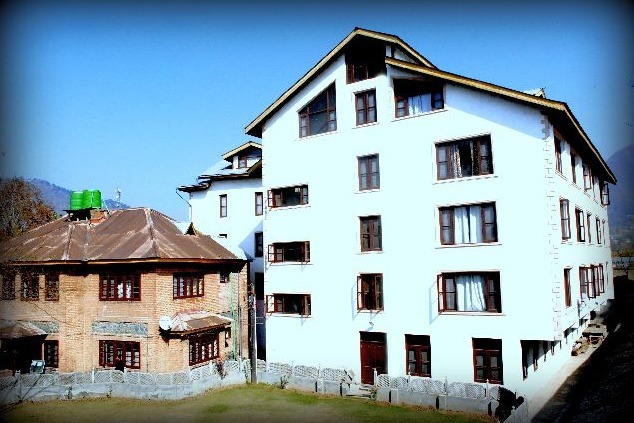 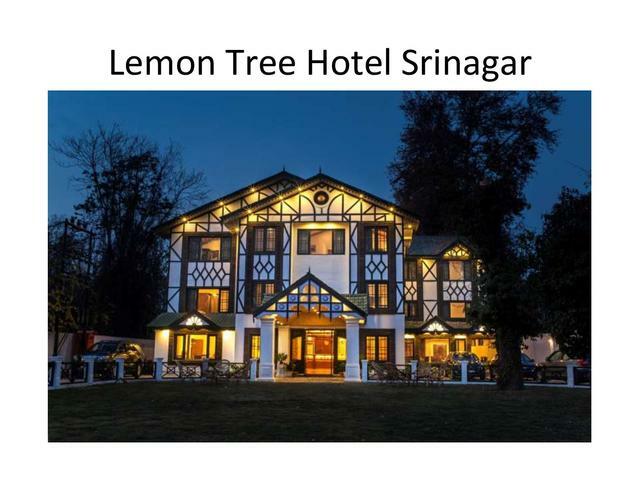 Hotel Welcome Residency, Srinagar offers luxury and comfort that makes this hotel ideal for all travelers visiting the beautiful city. 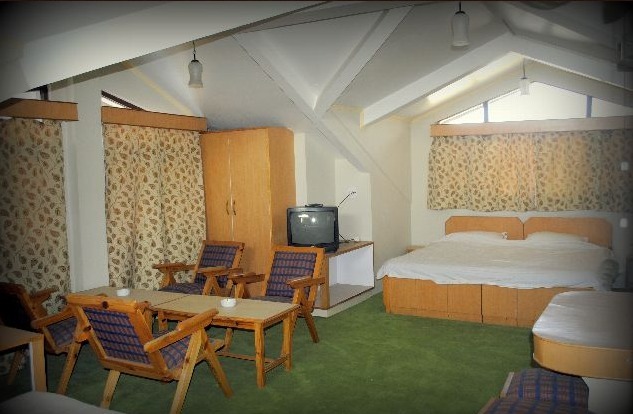 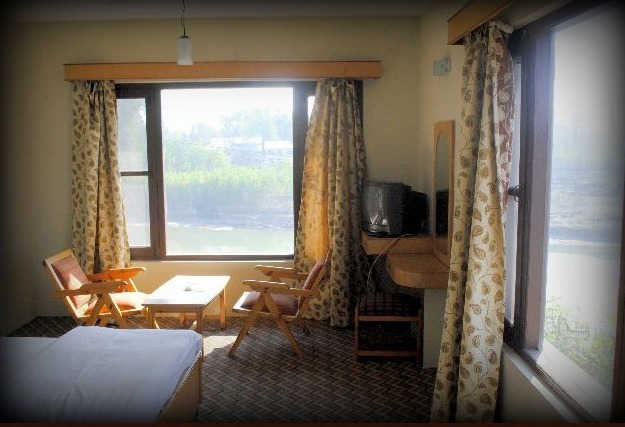 The view of Dal Lake, well-appointed rooms and cozy ambience provide the perfect setting for a great stay. 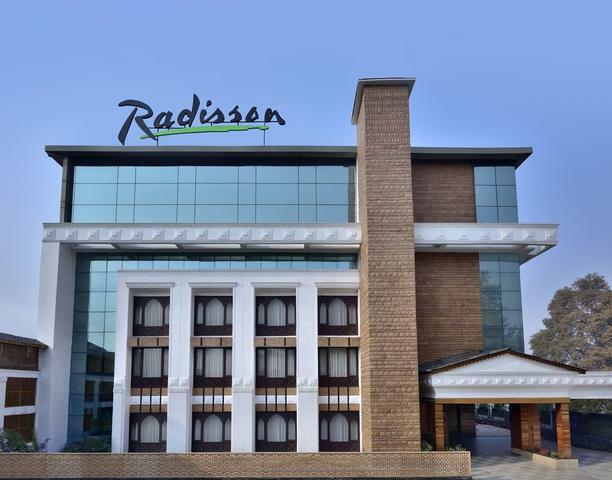 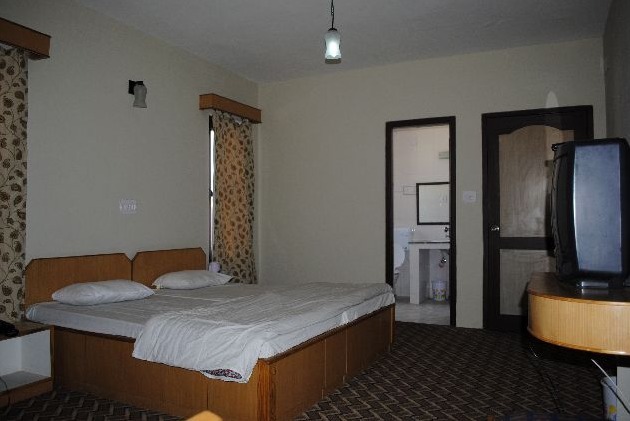 The hotel is located at a short distance from Dal Lake. 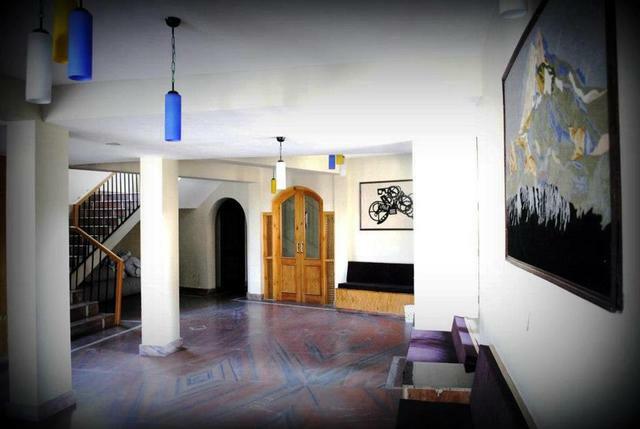 Masjid Shareef (Approx. 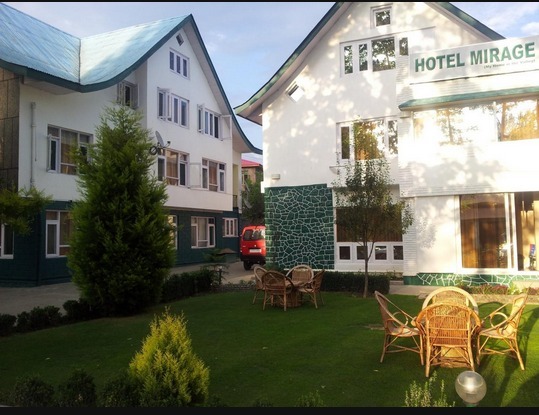 1km) and Syed Sahib Batwara (Approx. 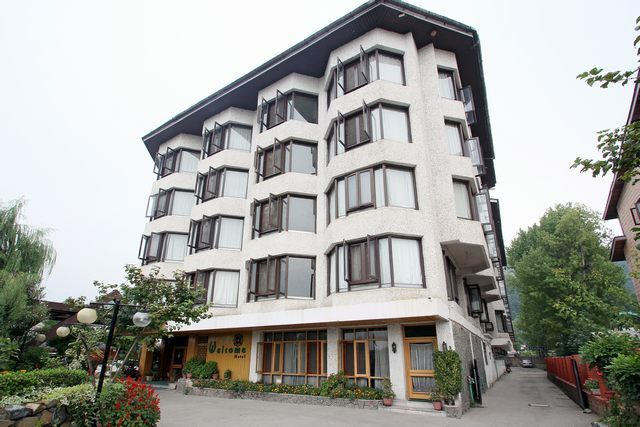 2km) are proximate to the hotel. 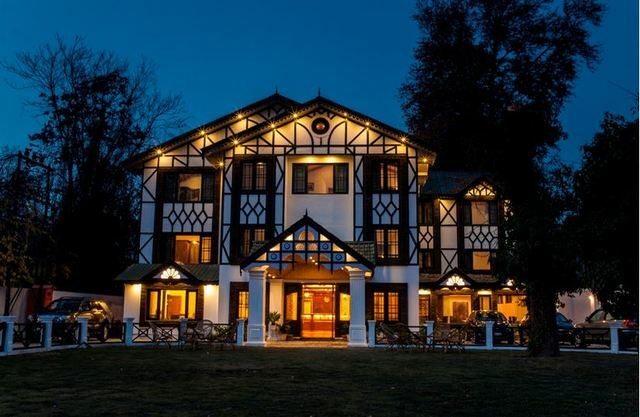 Other destinations include Nehru Garden, Chashmashahi and Nishat Bagh. 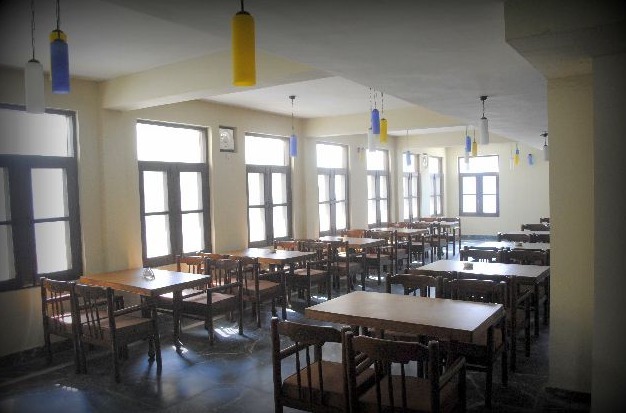 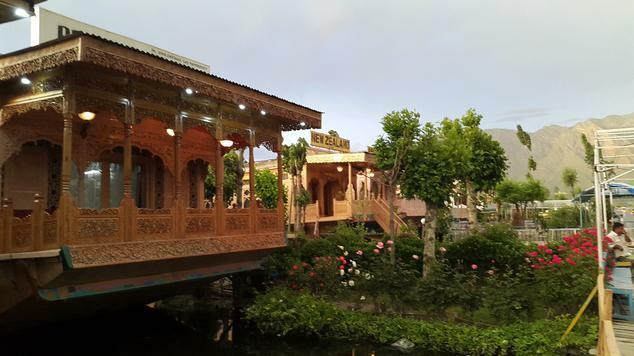 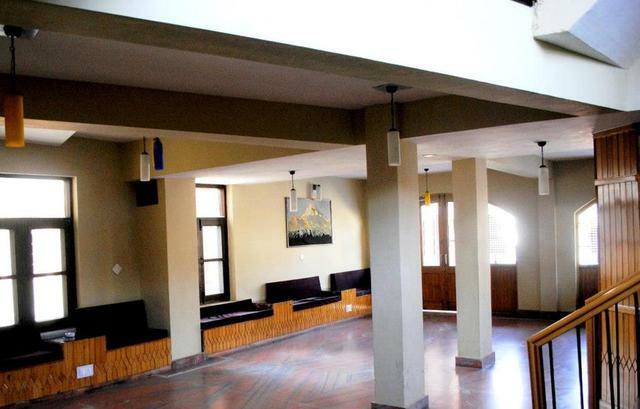 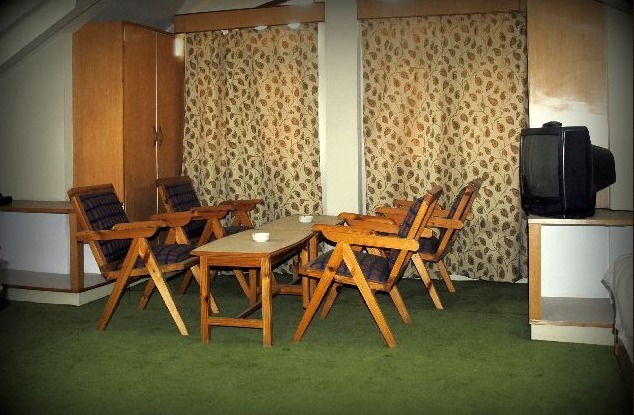 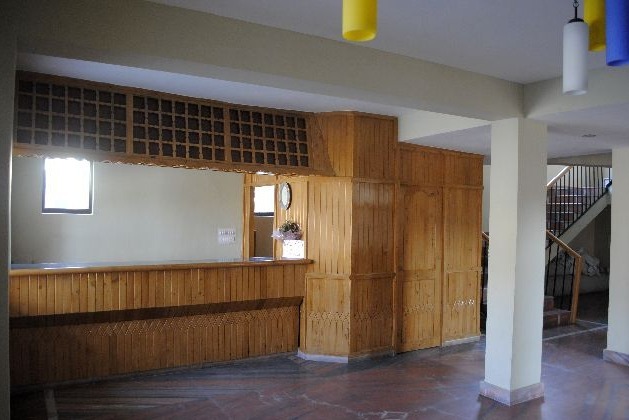 The hotel has a beautiful decorated lobby from where guests can view the Dal Lake. 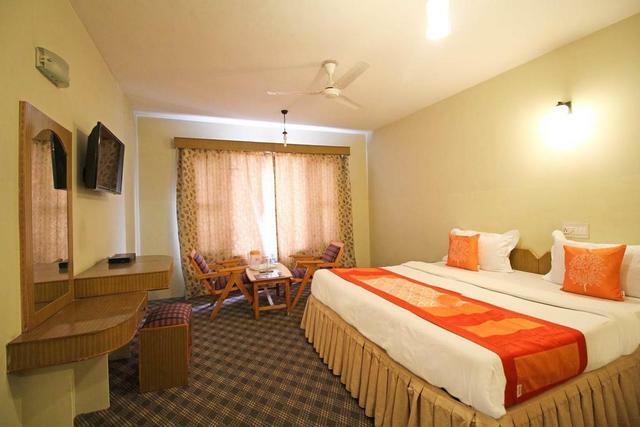 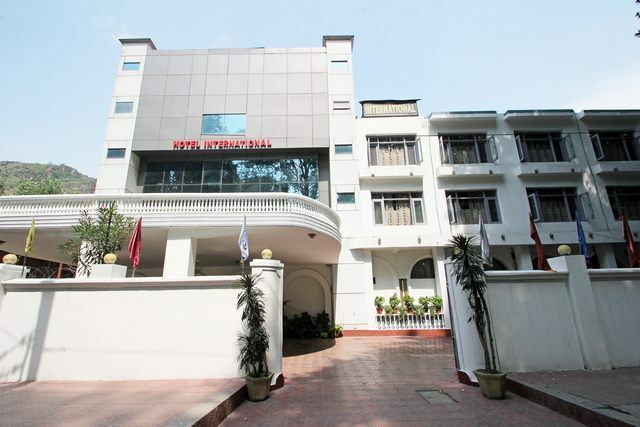 Hotel provides facilities like room service, front desk, daily housekeeping and 24-hour security. 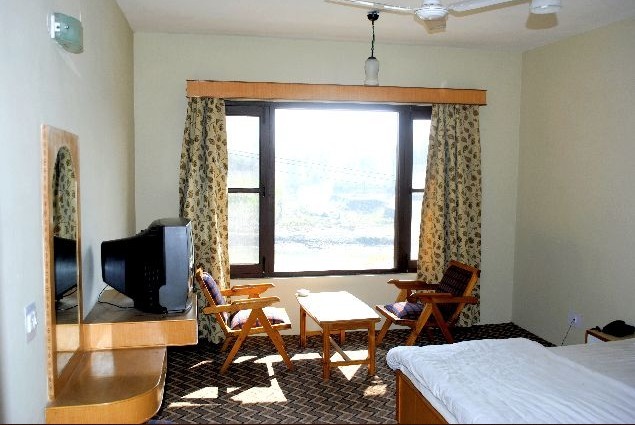 The room options available at the hotel are Single Sharing and Double Sharing. 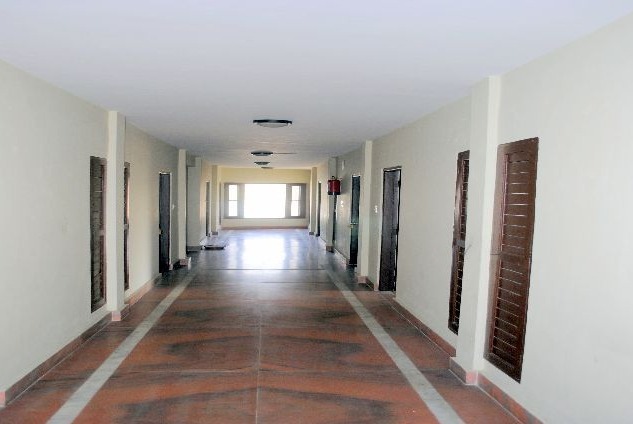 Welcome Residency accepts only cash payments at the property.